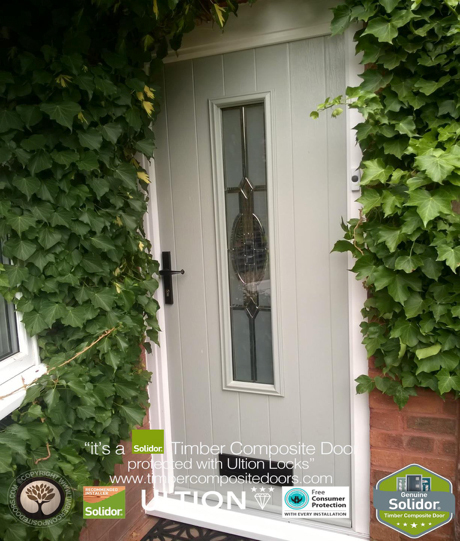 Home » Solidor » How did we manage without them? How did we manage without them? 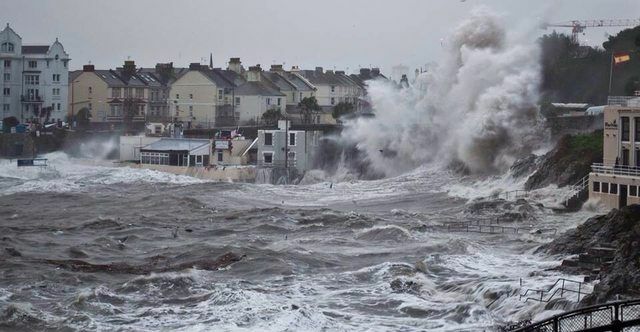 UK Storm Names : How did we manage without them? Apparently, the phenomena that is the naming of winter storms by the Met Office began only began as recently as November 2015 with Storm Abigail -seems like a lot longer than that and here in the Timber Composite Doors we are seriously wondering what is the point of this half-baked self-publicising exercise other than to give the “weather men and women” something to talk about rather than the weather. Some of us are old enough to remember weather forecasts that actually told us when it was going to rain, be sunny, windy with freezing or high temperatures and the forecasts were reasonably specific to geographical locations rather than a rough approximation of what the weather may be like somewhere in your approximate bit of the country. In the UK so many events depend upon the weather that the accurate forecasting is essential and we are being badly let down – ask yourself, how many times have you watched the 10.30 pm weather only to find that by 7.30 am the following day the forecast is completely different – anyone involved in any out door activity or regular sport will have fallen foul of this on any number of occasions – events get cancelled, you take your waterproofs and have the joy of an unexpected sunny day. It is all so frustrating for we the general public and even more so when predicted storms are regional rather than national and yes, we are through to “B” already Bronagh apparently blew in last Thursday but no-one in the north of the country noticed. Why you might ask, should Timber Composite Doors be iso interested in the accuracy of the weather – we make a big play in our advertising about our door security, weather proof and thermal insulation, draughtproofing and cost savings that a new door can bring by keeping the heat in and the cold out and of course our information is based upon statistics rather than “readers weather pictures” and if they can not get it right day by day what faith can we put in the long term statistics. Thanks Social Media, you make our job easier!